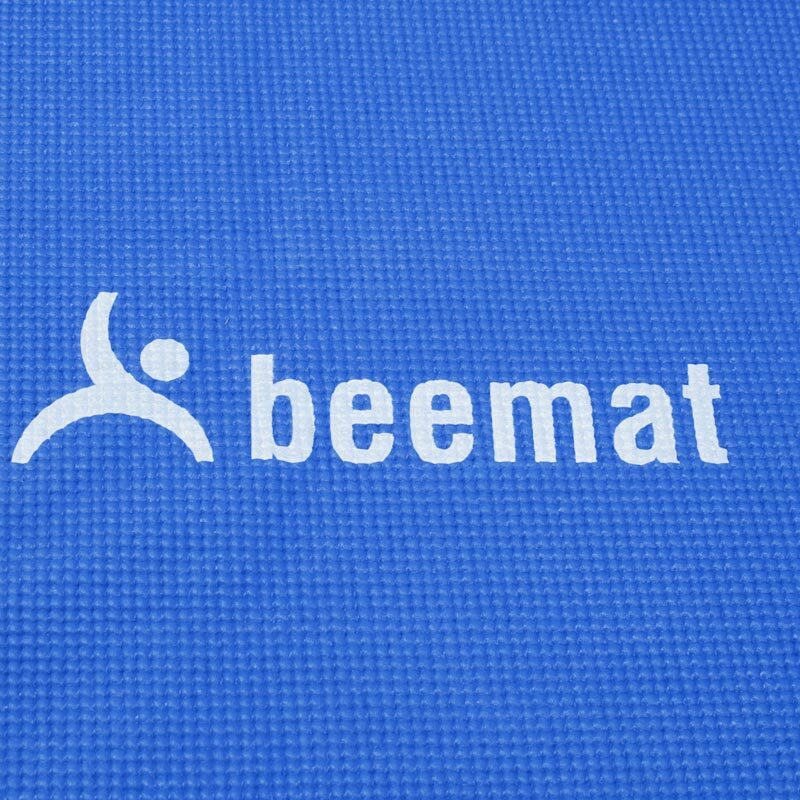 New Beemat ® 6ft Round Circle Yoga Mat is perfect for yoga studios or home use. 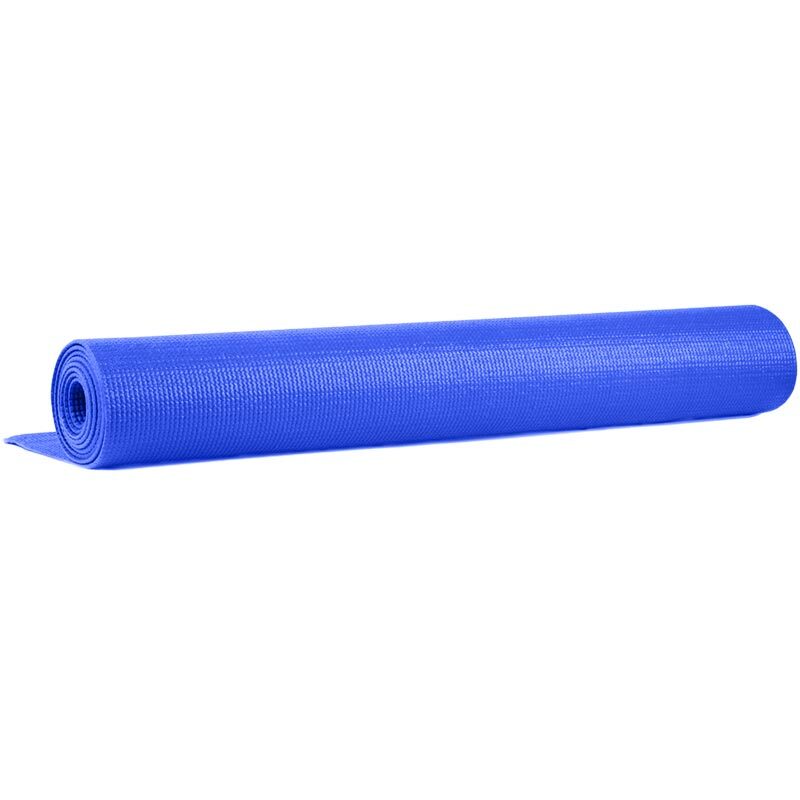 6ft diameter round mat gives you a range of movement that standard mats don't give you. Simple to roll up and roll out making it very easy to store. 1/4 inch (6mm) mat thickness. This would have been fantastic if the material wasn't so slippy and squishy.